Our App does it all and will make a major difference to your Centre. We can guarantee it OR your money back! You've used StoryPark, Kinderloop, Educa or perhaps some of the other Apps out there. Sure it's OK, but it doesn't do everything right? Here in Australia, we have some of the most stringent regulations of the childcare industry that exist anywhere in the world. And this naturally means that those individuals and businesses in the industry must do absolutely everything that they can to ensure that they’re fully compliant with both state regulations and federal legislation. 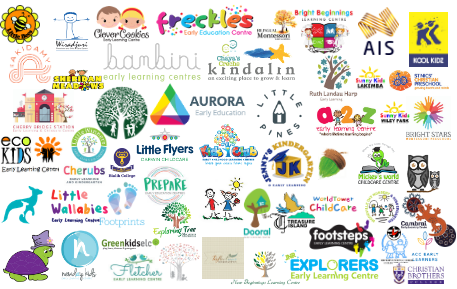 Of course, it’s not just regulations and laws that childcare centres need to keep on top of: absolutely anyone who works in the industry will confirm that there is a huge range of different highly important tasks which they’re faced with every day. 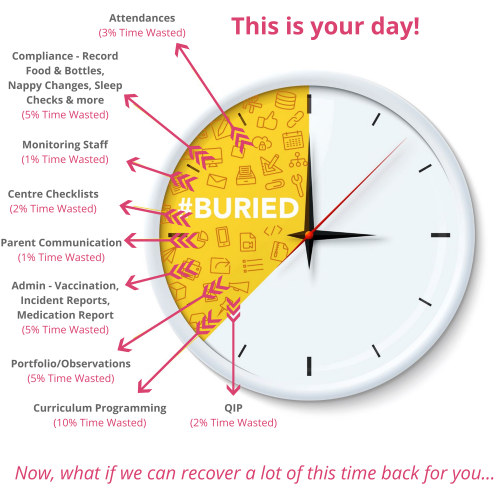 Fortunately, preschool management software can make everyone’s lives much easier. When it comes to recording when a particular child has eaten, gone to sleep or had his or her nappy changed, all staff need to do is load up the app on their smartphones, tablets or other electronic devices, and with a few quick clicks or taps, the job is done. This information is then safely and securely stored, and can be conveniently accessed by other staff members and parents as and when they require it. For management, childcare apps make the process of tracking staff performance and compliance easier than it’s ever been before. And thanks to the fact that parents can download the app, the process of keeping in regular contact with the important people in the lives of the children under your care becomes completely effortless. 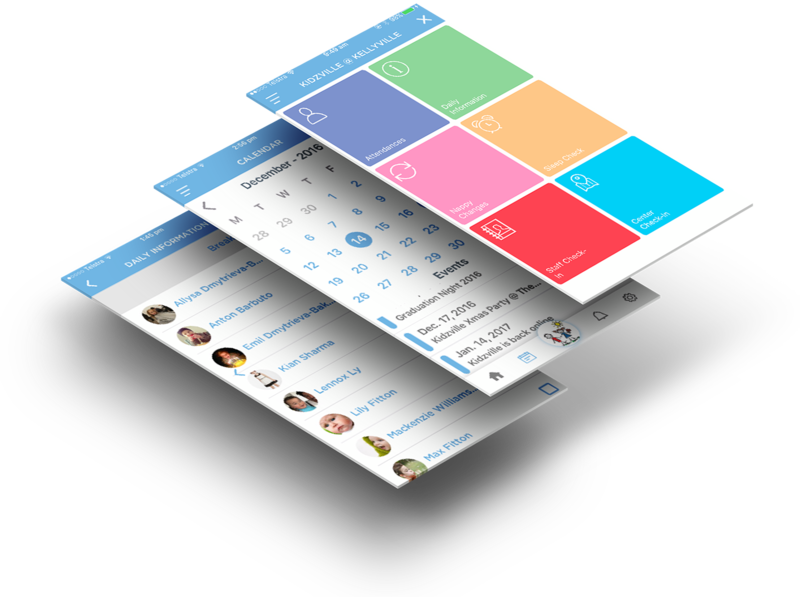 There are many different versions of childcare management software available on the Australian market, and many of them are very high quality. All across the country, centres are investing in the apps which they think are best suited to their particular approach and their policies and procedures. But whilst there are many providers offering generic, standardised apps, it’s much harder to find anywhere that can produce a piece of software which is completely unique and bespoke. And yet for those centres which are serious about getting the very best results, this is exactly what is required. Here at OWNA, we exist to fill this gap in the market. Our team work closely with our customers to gain a thorough understanding of their centres, before developing tailor-made software with fine-tuned features designed to be relevant and convenient for each individual centre. And because all of our apps are designed to be easy to customise further, centre managers can rest assured that they’ll be able to effortlessly make any necessary adjustments in the future should policies or protocols change. At OWNA, it’s not just our bespoke solutions which set us apart from the competition: it’s our incredibly swift and efficient approach, too. When you get in touch, we’ll respond that very same day and arrange a free demo. If, after the demo, you’re ready to proceed, we’ll get straight to work on creating your new app. Within 72 hours of receiving your enquiry, we’ll have your new, completely unique software ready to be installed. Fill out the form available on the website if you’re ready to get started. 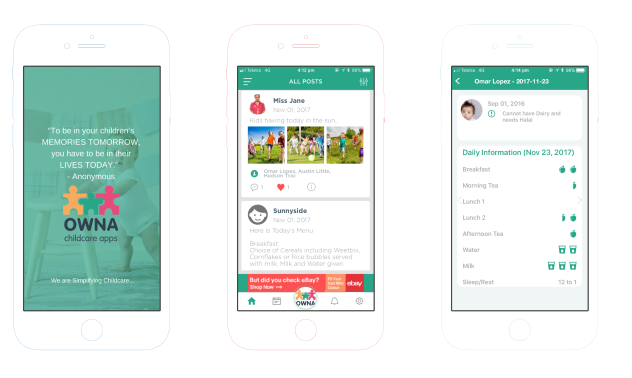 Our Childcare App does it all and will make a major difference to your centre. From management, childcare assistance & programs to application assistance and other resources. Get in touch with us today. - Attendances (Time & Signature). - Improve Occupancy & Revenue. - Easily Plan Curriculum Program. - Realtime access to children's data. - View Images/Videos and more. - Stay up to date with Event Calendar. - Record kept for 7 or 25 years. - All data accurate and logged. - Data backed up and stored securely. With so many features we can't list them all, but here are a few standout ones. - Your Custom App. Your Logo, Your Colours & Your Brand. Let us create your app for you. Below are the packages that are available. 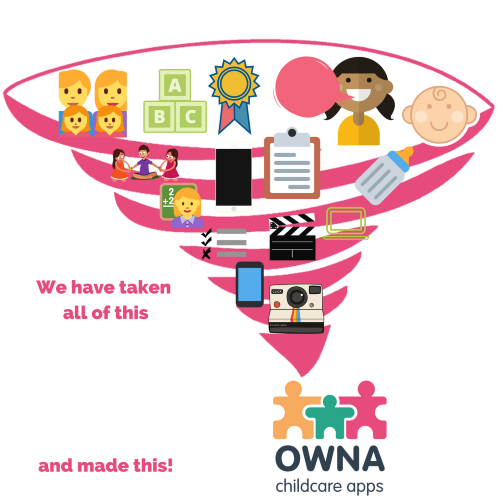 Access to the Owna Childcare App for FREE with the following features. You get everything in this package and then some. If you are unsure of which package would suit your centre, feel free to contact us and our friendly staff would be more than happy to run you through each package and what would work for your centre. Want to know more or keen to get started, contact us now!